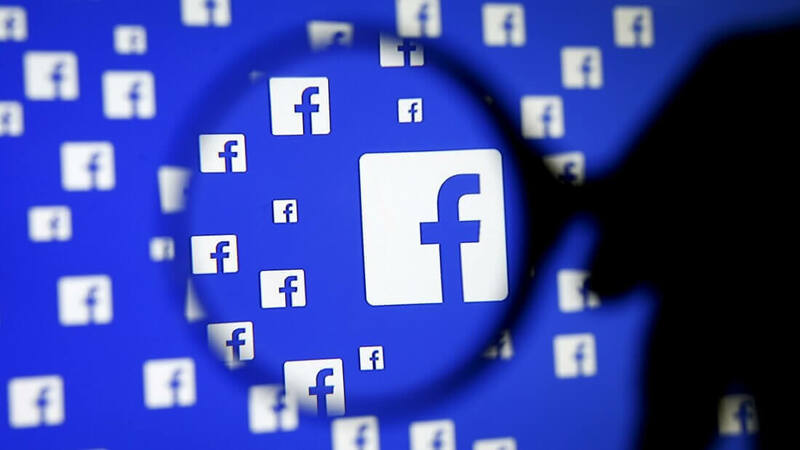 At Facebook’s F8 conference yesterday, Mark Zuckerberg announced a new feature that will allow users to clear their web browsing data from the social network, which the company uses to sell targeted ads. The aptly named Clear History feature will be rolling out in the next few months. It will erase the records of everything you’ve clicked (including ads), websites you’ve visited, and other data from the company’s servers. You can also instruct the firm to stop collecting it altogether. Zuckerberg likened it to clearing cookies and history from a web browser. “Once we roll out this update, you’ll be able to see information about the apps and websites you’ve interacted with, and you’ll be able to clear this information from your account. You’ll even be able to turn off having this information stored with your account,” wrote Zuckerberg, in a Facebook post. In a blog post from Facebook VP and Chief Privacy Officer Erin Egan, it’s explained that the company doesn’t wipe the data entirely; it will still be collected but won’t be associated with specific accounts. “Apps and websites that use features such as the Like button or Facebook Analytics send us information to make their content and ads better. We also use this information to make your experience on Facebook better,” wrote Egan. “We’ll work with privacy advocates, academics, policymakers and regulators to get their input on our approach, including how we plan to remove identifying information and the rare cases where we need information for security purposes,” he added. In his keynote speech, Zuckerberg said Facebook was working on similar features that give people more control over what data Facebook collects. Facebook has been dealing with new privacy-related issues these last few days. WhatsApp co-founder Jan Koum announced he is leaving the company following reported clashes over the way it uses customer data. The company is also investigating claims that an engineer used his “privileged access” to stalk women.